We present an open source, arc routing Java library that has a flexible graph architecture with solvers for several uncapacitated arc routing problems and the ability to dynamically generate and visualize real-world street networks. The library is hosted at https://github.com/Olibear/ArcRoutingLibrary ( https://doi.org/10.5281/zenodo.2561406). 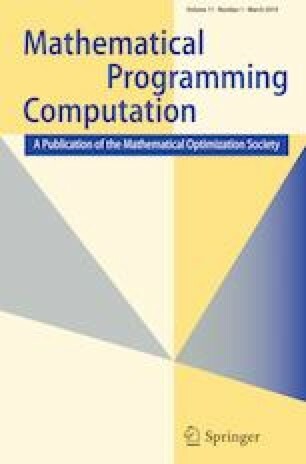 We describe the algorithms in the library, report computational performance, and discuss implementation issues.